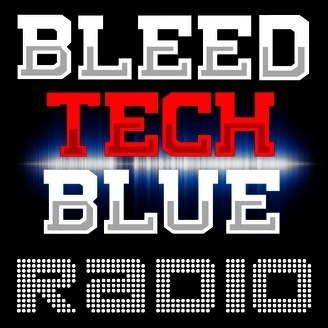 BleedTechBlue Radio is a weekly radio show and podcast about Louisiana Tech sports and recruiting. Louisiana Tech took care of Middle Tennessee in the rain and travels to Houston to take on Rice Friday night. Jonathan Ford and Jason Jones recap the Bulldogs win and preview the game against the Owls with Stephanie Kuzydym. 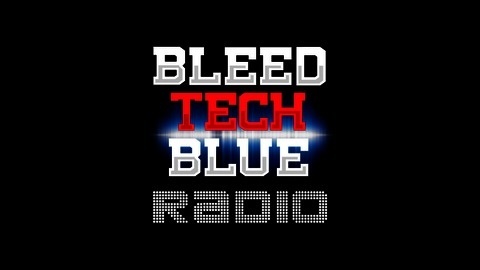 Ford and Jones also talk about Tech's upcoming basketball season.